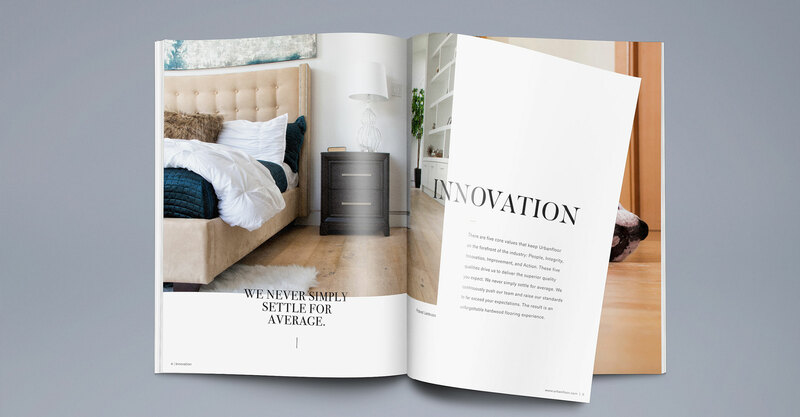 Urbanfloor first started their business in 2003, with the mission statement of delivering stylish and quality hardwood flooring solutions. 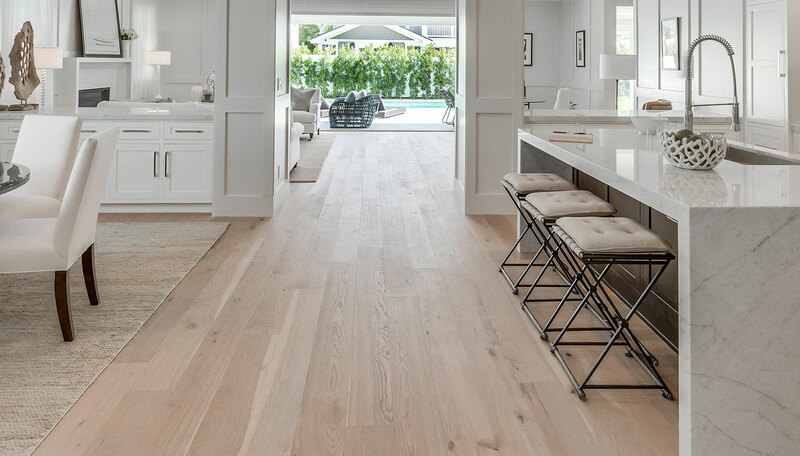 Their goal was to be the leading engineered wood flooring manufacture provider, with a focus on customer service and sustainability. 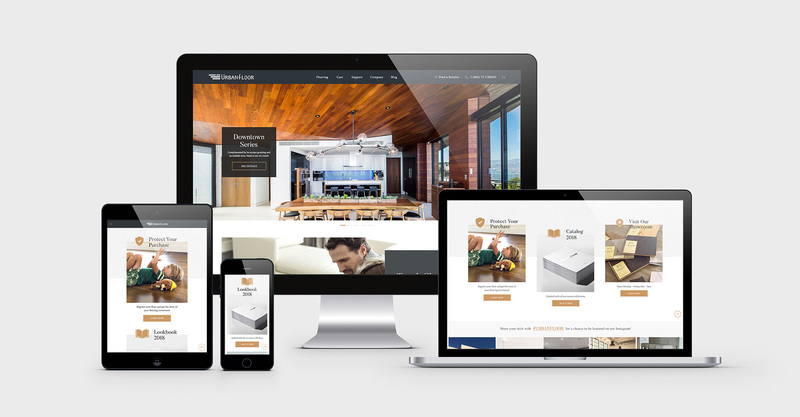 We began our working relationship in 2010, when we were consulted to redesign and build a new website. 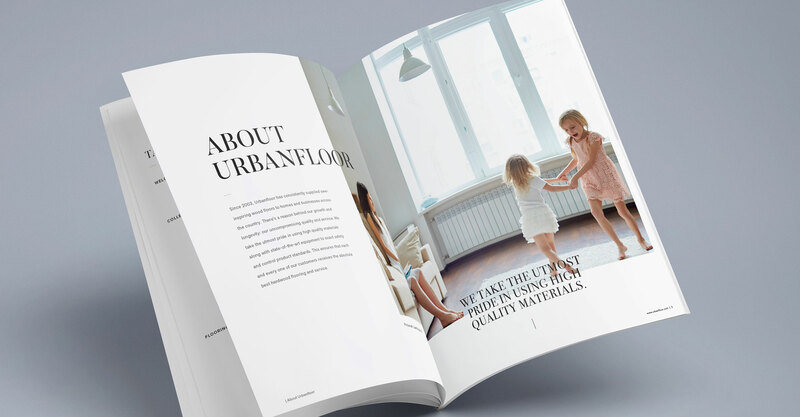 Urbanfloor wanted to modernize the look and feel of their website, while maintaining a visual identity consistent with their branding up until that point. 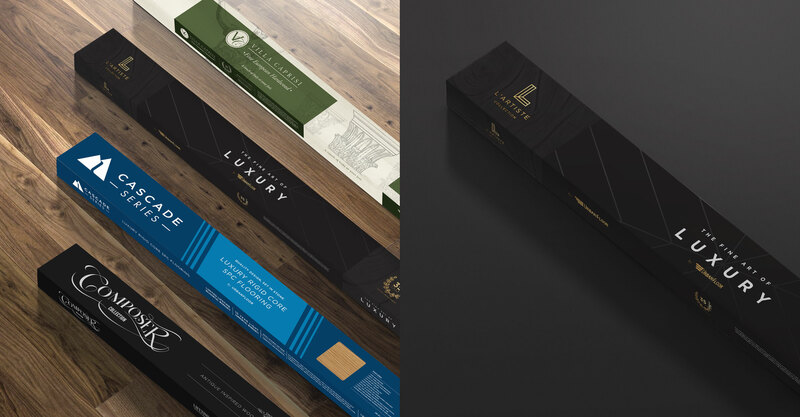 Because their visual identity was already set in place, we created a considerate design that felt connected to the rest of their brand direction. While initially a project based deal, Urbanfloor was so pleased with the work we had done for them that they decided to continue to work with us. 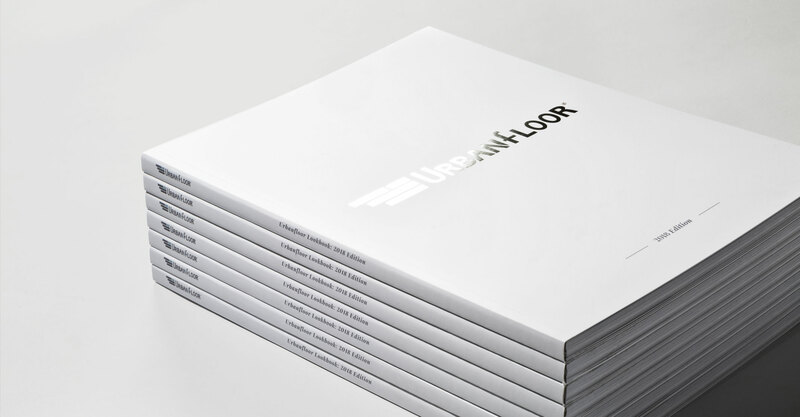 Rooster Creatives now handles the entire brand direction and visual identity for Urbanfloor, a mutually beneficial relationship that has not only helped Urbanfloor grow, but has strengthened Rooster’s growth as well. 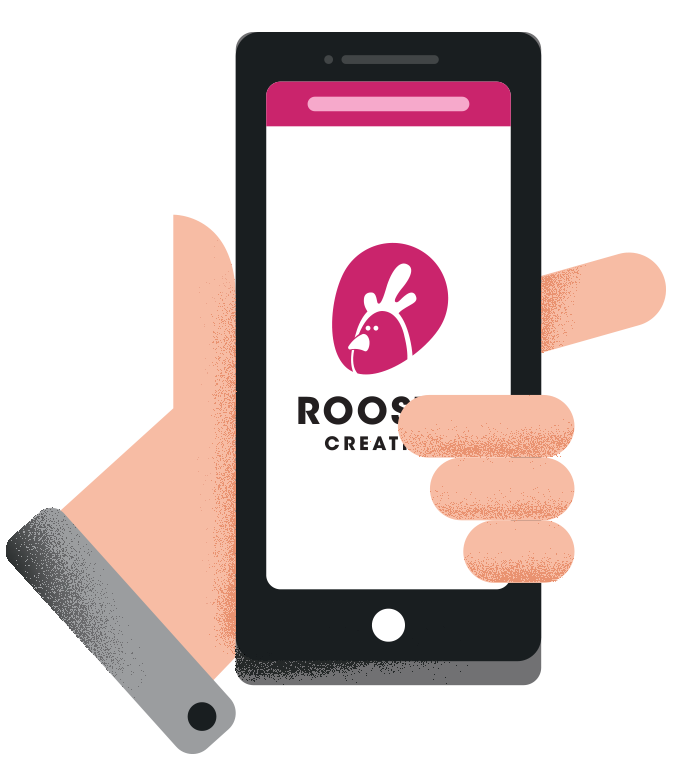 "a mutually beneficial relationship that has not only helped Urbanfloor grow, but has strengthened Rooster’s growth as well"